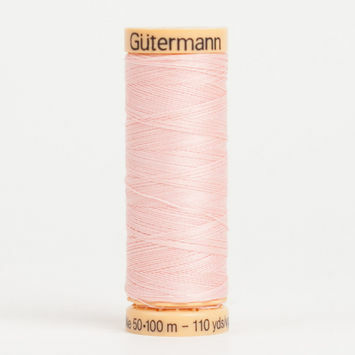 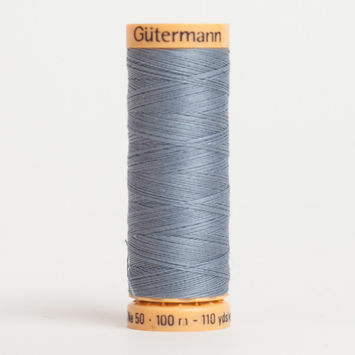 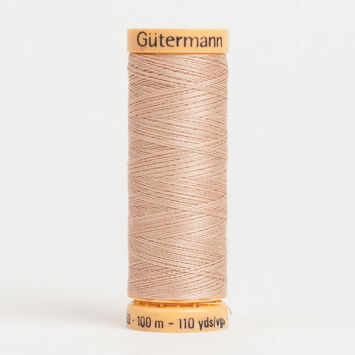 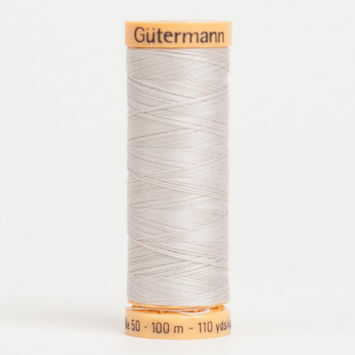 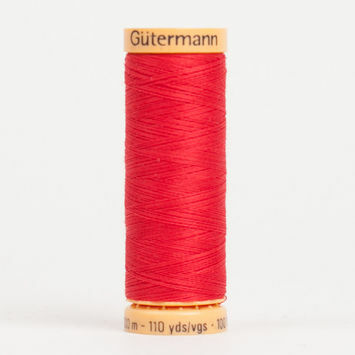 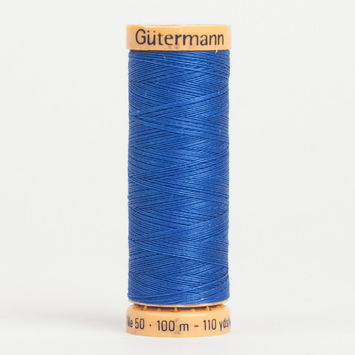 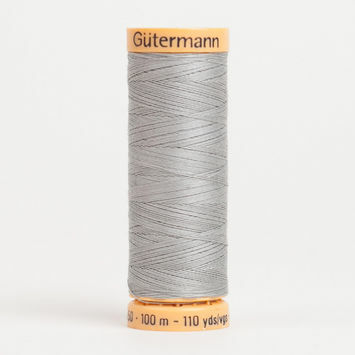 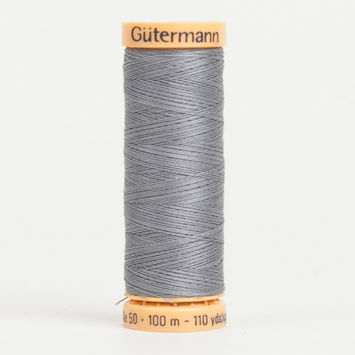 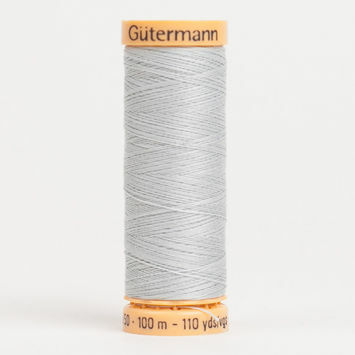 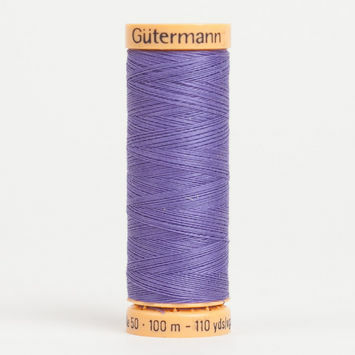 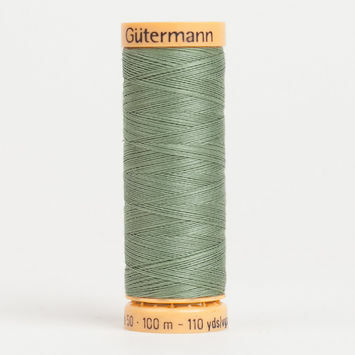 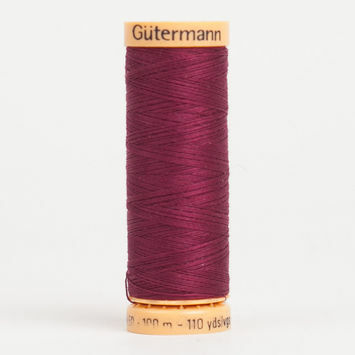 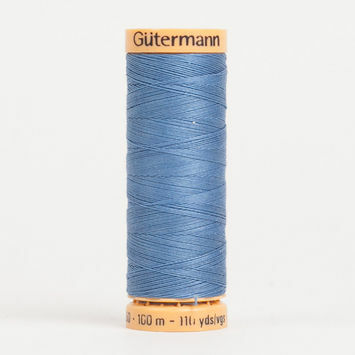 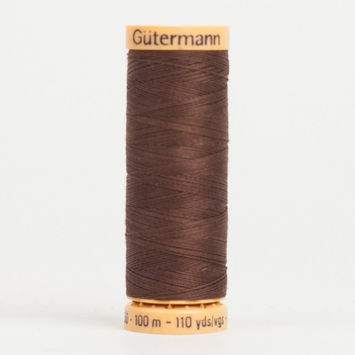 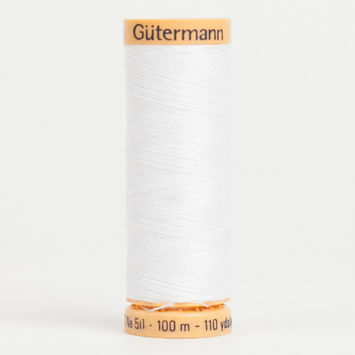 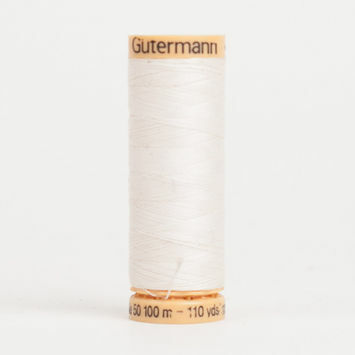 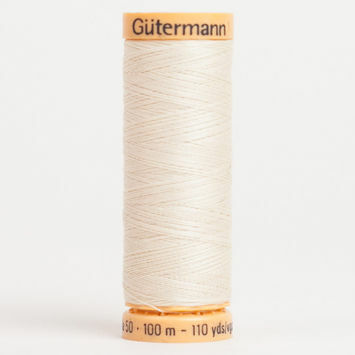 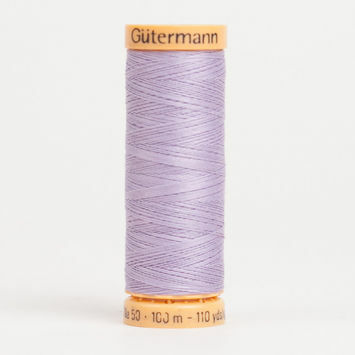 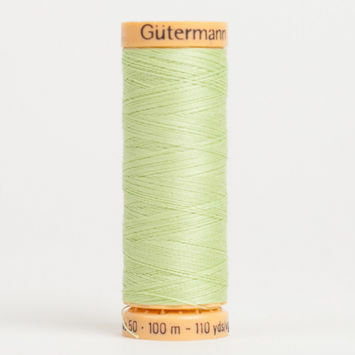 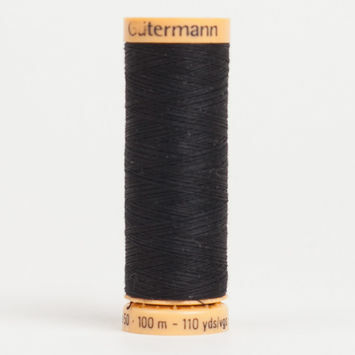 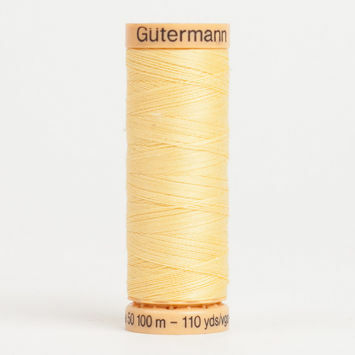 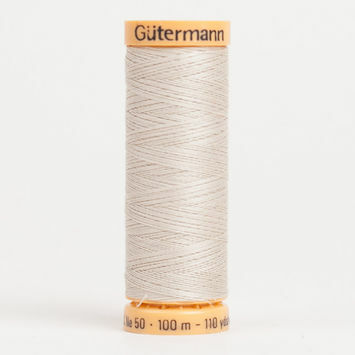 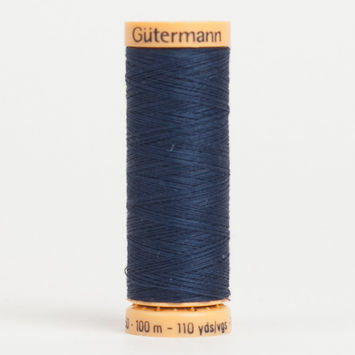 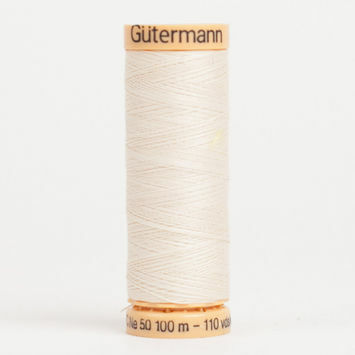 Natural cotton threads are perfect for those who like to sew with natural fibers. 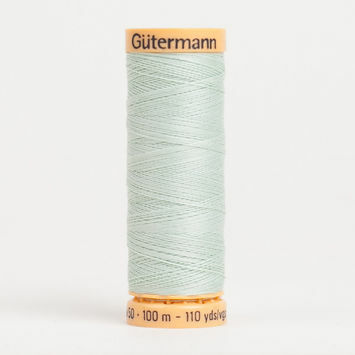 They’re made from 100% mercerized cotton, which makes them both soft and strong with silk-like luster. 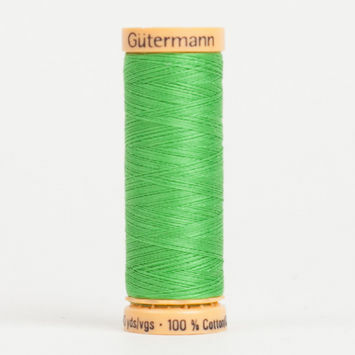 They have a wide-ranging application potential, including hand and machine-sewing, buttonholes, appliques, ornamental stitching, needlework, and more. 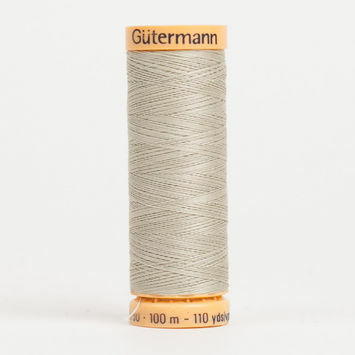 Stock up on your natural cotton threads with Mood today!